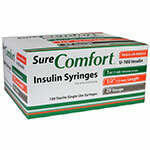 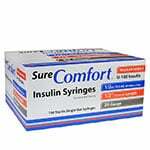 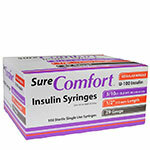 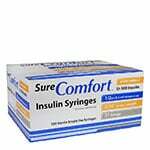 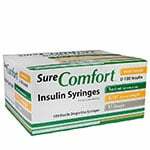 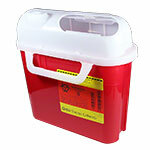 Sure Comfort Insulin Syringes (by Allison Medical) are high quality and easy to use. 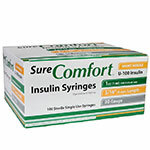 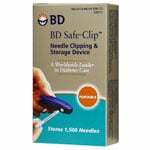 This 30 gauge syringe holds 1/2cc's of insulin, and uses a 5/16" lubricated needle for a comfortable injection. 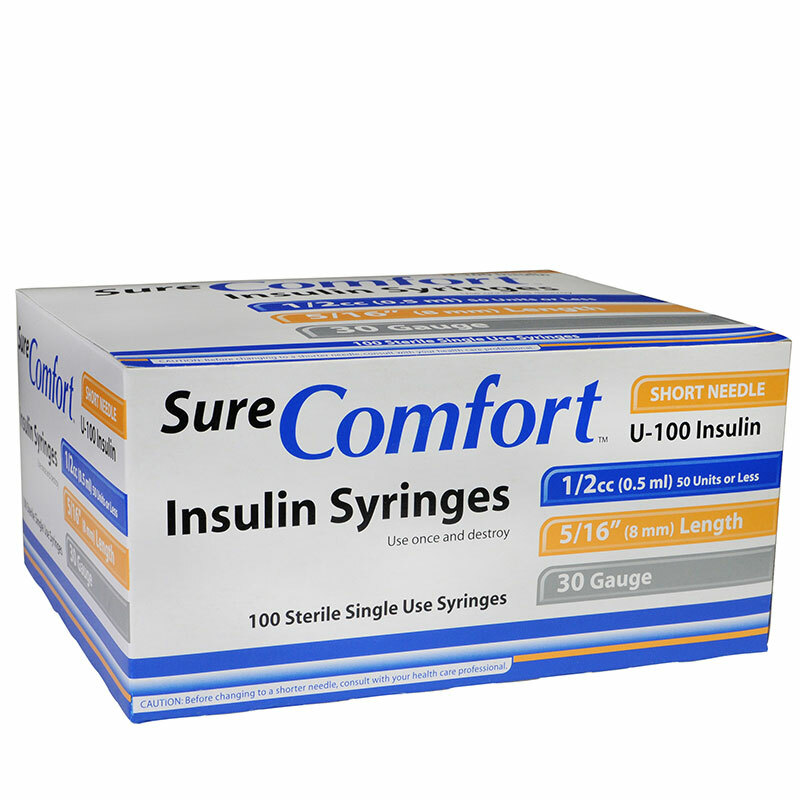 Design features a larger grip for more control and better markings for accurate dosages. 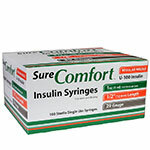 Syringes come in sterile poly bags of 10 syringes each, for your convenience.